So far Daniel Robards has created 53 blog entries. 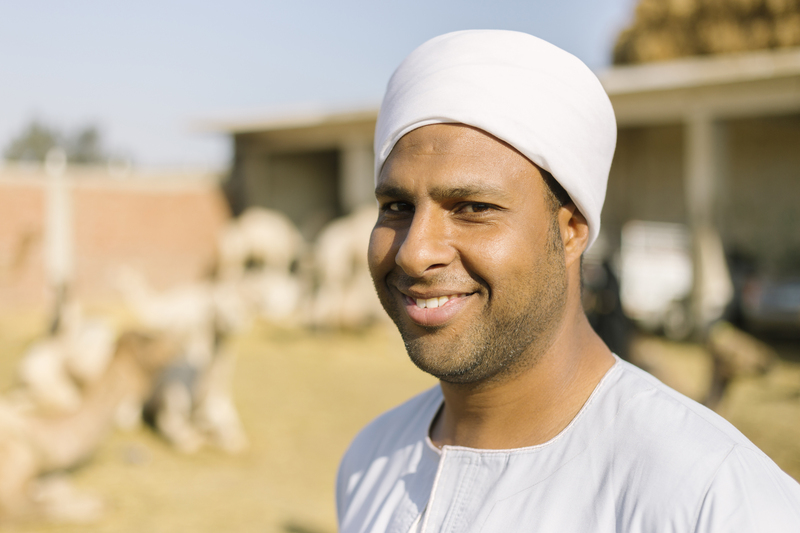 Private Egypt Tours – Engaging Cultures Travel Announces New Tours in Egypt. Engaging Cultures Travel announces new tours in Egypt. Engaging Cultures Travel announces new tours in Egypt. As a leader in innovative and socially conscious travel, Engaging Cultures has recently added Egypt to their line of transformative destinations in the Middle East and North Africa. 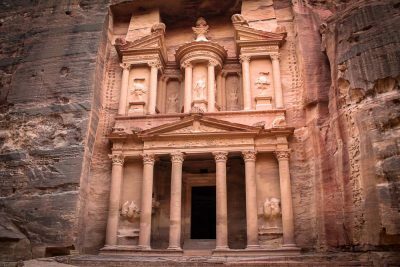 Although the most popular way to enter Petra is from the front gate and through the main trail, there are several methods in which you can enter and gain a different experience leading up to Al-Khazneh, or the Treasury. Here are three we’ve explored. Is Jordan Safe to Travel 2016? What is the current situation in Jordan for travelers? 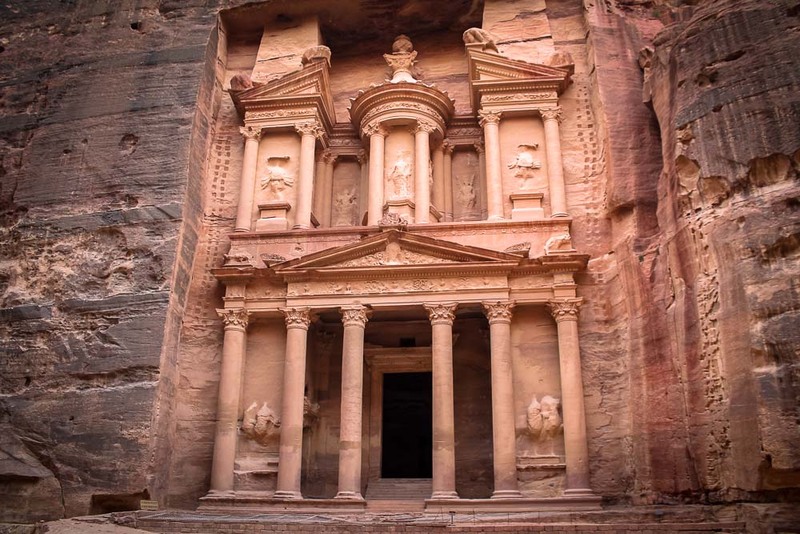 Is it safe to visit Jordan in 2016? We recently sat down with Deborah Regen of EcoTourLinQ for a spotlight interview. She’s created an online test site for a community of people “like you who are concerned with environmental conservation and responsible travel”. You can find her original spotlight post here – Spotlight: Interview with Engaging Cultures. U-17 Women’s World Cup is in ‪‎Jordan‬ next year, 2016! 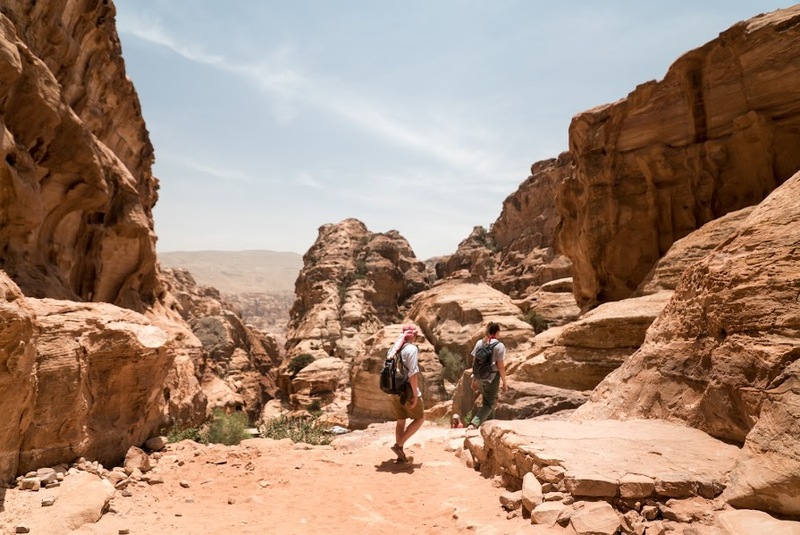 Check out above this fun promo video highlighting soccer, beautiful Jordan and many of the stunning travel sites such as Petra, Wadi Rum Desert, and Amman. Tourism, business and consumer confidence is increasing in Tunisia. 2 major airlines have announced recently they’ve added Tunisia as an aviation hub. Hoping to boost air traffic to and from the country, it’s a move to attract more tourist from the UK and even as far as the Asian market. “Petra: Lost City of Stone” aired on PBS’s NOVA program last week (video below). The feature is one of the most fascinating pieces we’ve seen on Petra. If you are in the U.S., watch now, while it’s free! This is Mohammed and He is Happy. My son is being immersed in a life and culture different than his mom and I were raised. Unlike my childhood, he is an American minority attending school among Jordanian friends.